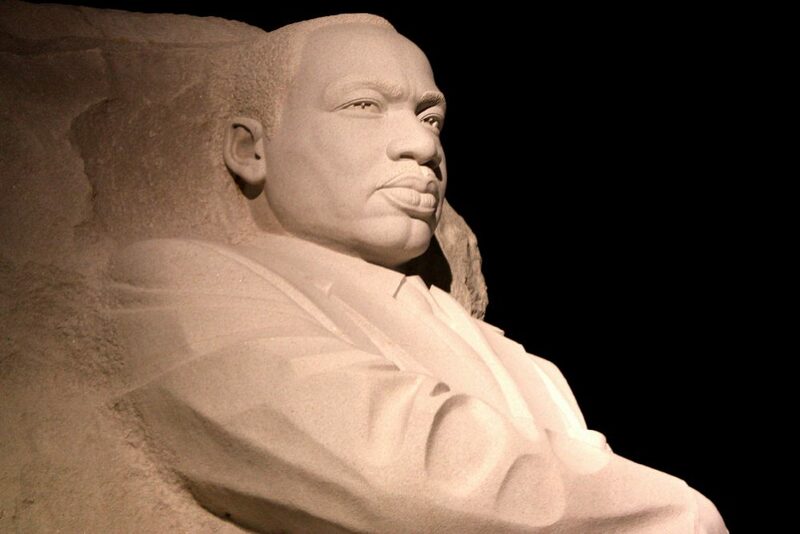 In remembrance of Dr. Martin Luther King Jr., one of the greatest leaders and influencers this world has ever seen, I want to make a sort of come-one-come-all call for leaders. As we are days away from swearing in a new Commander-in-Chief at the end of this week, I’m sure leadership is on the minds of most Americans. In our case, we don’t yet know what kind of leader we’re getting in President-Elect Donald Trump. But I think we do have a general understanding of the widespread impact this president and his leadership will have on America and on the world. For good or for bad, we are all impacted by the leaders we have in our lives. Sometimes, we get to choose our own leaders: You probably remember a time when you elected a class president, chose a scout leader, or hand-picked your designated driver for after the party. Other times, leaders are given to us: Most of us are either born or drafted into families and given parents who serve as our leaders for the formative years of our lives. Later on, we enter the workforce and find ourselves submitting to the leadership of well-schooled, well-connected strangers who make company-wide decisions from their c-suite offices. That’s life. Is it in you to be a great leader? To make history? To make an impact – great or small – right where you are? We are all leaders in one way or another. Especially now, when technology has made it possible for us to broadcast every aspect of our lives and publish the content for the world to see. We’re all “on the record” so to speak. People are watching and people are following. As the late, great management consultant and author Peter Drucker famously put it, “The only definition of a leader is someone who has followers.” If that’s the criteria, we’re all leading others in one way or another. In his iconic I Have a Dream speech, Dr. King shared with us his vision of a time when Americans would cling more to the ideals of what unites us, rather than look for ways to find more things to divide us. Leadership starts in the home and one of the telltale signs of a leader is vision. Growing up, my father had a vision for my life. He wanted me to be a supreme court judge. So he worked hard, saved, and made sure to generate enough money to send me to his alma mater, Ijebu Ode Grammar School, to attend high school (which isn’t free where I’m from). Obviously, if I’ve spent the last 18 years as a full-time real estate investor, I never made it onto the judge’s bench. The closest I ever got to supreme court judge was when I ran against the judge who was presiding over a corruption case against me so that I could force him off my case, as it posed a conflict of interest. Even though I didn’t go to law school, my father’s vision for my life gave me something far more valuable than a law degree and a gavel – it gave me the drive to live up to and exceed his high expectations of me. Parents should have confidence in their kids. My greatest takeaway from my upbringing was that my parents believed in me. That’s the second mark of a history-making leader. My parents believed I would accomplish great things. And so, I did. Parents should have a vision for their children, and confidence that children can achieve greatness, success, happiness, and productivity. The details of the vision and the vehicle by which a child will achieve greatness, success, happiness, and productivity are best negotiated between parent and child. But the confidence parents instill in their child is their own doing, and the foundation upon which they guide and direct a child. Is There Anyone Out There Who Will Accept the Charge to Lead? Today, I look at our leaders and I wonder which of them will go down in history as having the most impact. Who will finally take the helm and tackle the justice system, which imprisons African Americans at 5.1 times the rate of whites? President-Elect Trump has pegged Ben Carson as the new head of Housing and Urban Development when home ownership in America is at an all-time low. Does Carson have strategies for how to close the gap in the rates of home ownership between whites (75.8%), African Americans (46.2%) and Hispanics (48.4%)? How do we close the growing “class” gap that seems to perfectly delineate the rich and the poor from birth, through college, into careers, and throughout life? It may not necessarily be within my grasp, or even my skill set, to solve worldwide social problems. But in my little corner of California’s Inland Empire, I have made it my mission to lead anyone who wants to follow me. 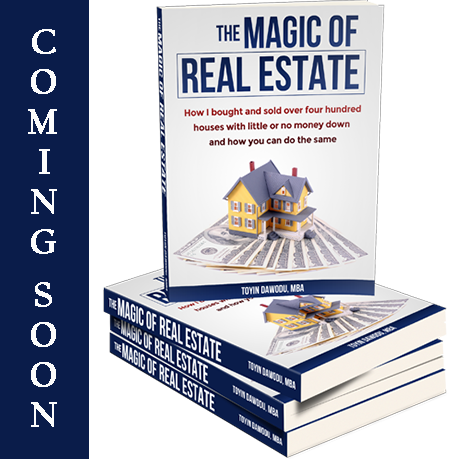 As a passionate real estate entrepreneur, it is my mission to teach people the fastest and easiest way to use real estate as a vehicle to create cash flow and build wealth. I want to teach people how they can become more self-sufficient and self-reliant. I refer to it sometimes as being market-proof. When my father lost his sight from cataracts and could no longer run his businesses, it was his real estate investments that kept my family afloat financially (which was no small feat, as I am the fifth of fifteen children). I know that if my father hadn’t the foresight to build the triplexes he built, there would have been no money for my education. Thirty years later, buying and selling houses is what provided me the money I needed to pay the legal expenses which ultimately kept me out of jail when I was facing four bogus charges for obscure financial offenses that ultimately ended up being dropped. It took ten years, 172 appearances in front of a dozen different judges, and more than a million dollars in attorney fees to stay a free man. So, I’m okay with the Gandhis of the world promoting peace. I’m fine with the Dr. Kings of the world being considered troublemakers as they start revolutions all over the globe. 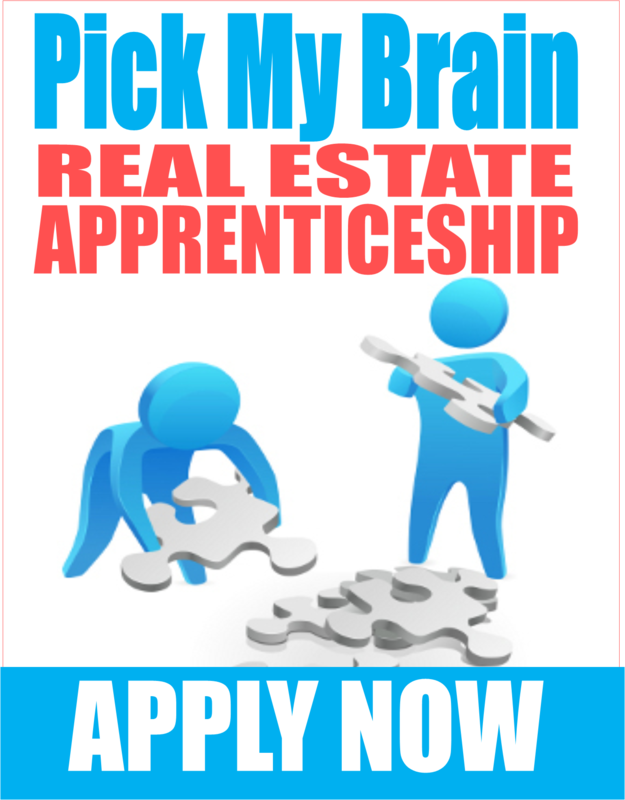 My job is to teach people how to create cash flow and build wealth using real estate. Leadership matters. And this is how I’m answering the call to lead. Real estate.